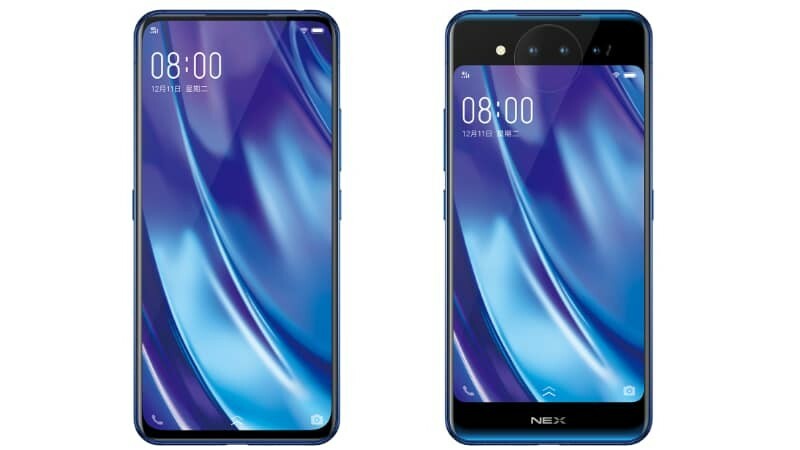 In 2018, we talked about too much about the notch display, but there is something new in Vivo NEX2 Dual display smartphone edition in 2019. 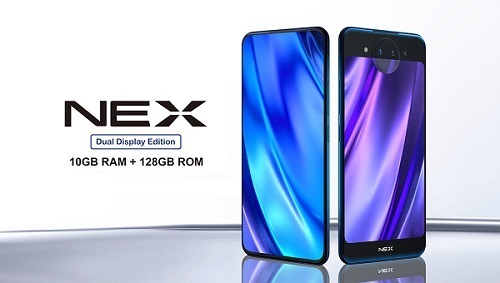 This new Vivo NEX2, the dual screen smartphone release date is officially yet to be announced but we could expect this phone in the Indian market by Mid of the 2019. 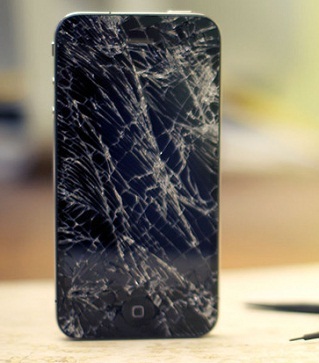 The major highlights of the smartphone will be two screens. There will be a second screen installed at the back panel of the phone. 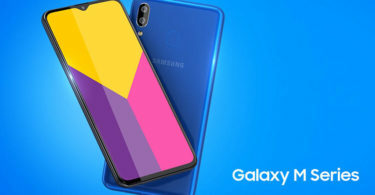 The phone will be available in two color options: Blue and Red. Vivo NEX2 starting price in India could be around Rs 50,000/-. Vivo NEX2 having primary screen size will be 6.39”FHD complete bezel-less display with no notch on the display also it will have resolution of 1080 x 2316 pixels and secondary display will be 5.49” FHD, Both display will be Super Amoled display. The smartphone is running on android 9.0 powered with Snapdragon Octacore 845 processor which is clocked at 2.8GHz + 1.8GHz. It will come with 10GB Ram and 128 GB internal storage without expandable memory means no memory slot available. Its having a battery of 3500mAh. It comes with a C-type USB port and in the box, you will get a Fast charger having output of 22.5W. These days you don’t get earphones with the package but VIVO is providing you the earphones with NEX2. 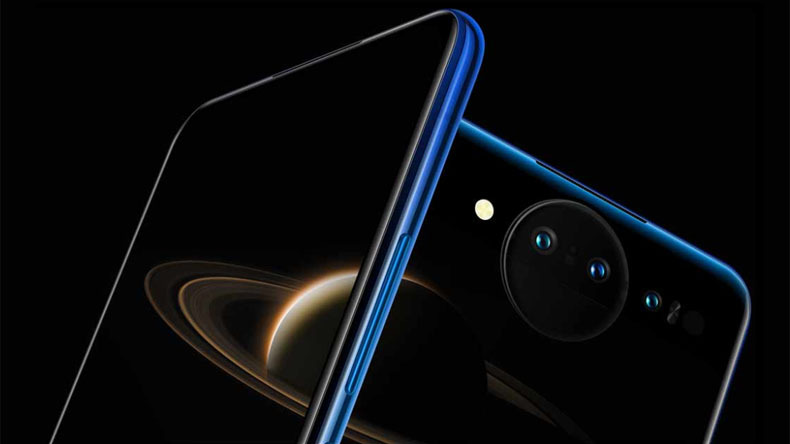 Vivo NEX2 having triple rear cameras 12MP+12MP+5MP with 3D effect lens, there is no front camera for selfie. Rear camera will also works for selfies pictures as you should only turn the phone for take selfies. Also the camera have dual flash for better night shots. The camera captures amazing pictures with clarity and natural colors. The Vivo NEX2 having 3.5 module audio jack at the top of the phone, at the left side of phone having volumes buttons and charging USB jack at the bottom of the phone. One unique kind of feature is there with the power button, VIVO NEX2 have power & lock button on the both side of the frames as it will be easy & handy to work on both display. It is also good if people are either right-handed or left-handed. Vivo NEX2 having a in-display fingerprint sensor, and the phone also comes with a face unlock feature.